MITSUBISHI Outlander. MITSUBISHI Colt. MITSUBISHI Lancer. MITSUBISHI Mirage. MITSUBISHI EVO. 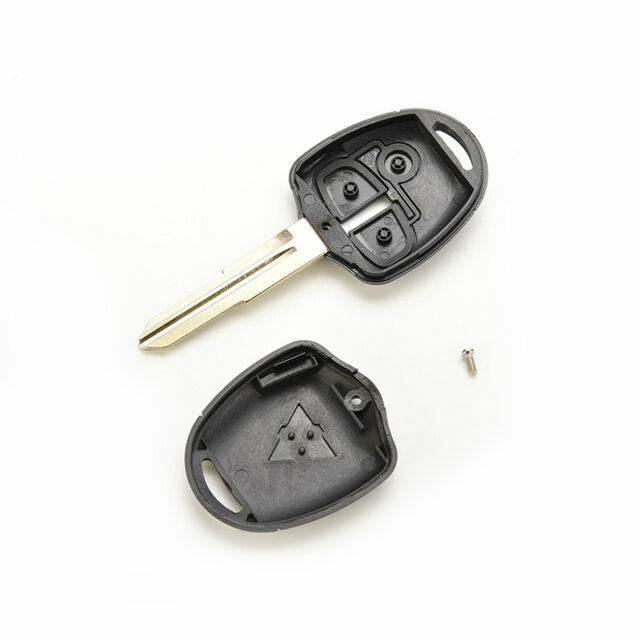 1 x Remote Key Shell. Button:3 Button. We will reply you ASAP. very simple to use and actually designed better than the original.